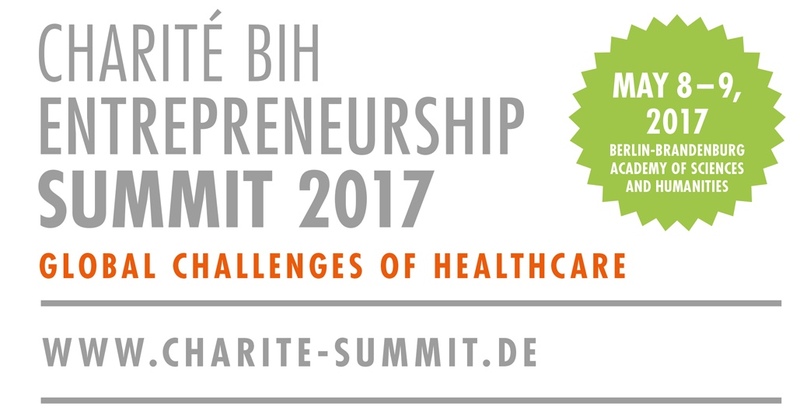 I will be a discussant at the the Charité BIH Entrepreneurship Summit taking place at the Berlin-Brandenburg Academy of Sciences and Humanities on May 8 – 9, 2017. The summit is a preeminent international cross-disciplinary forum for sharing and exploring the most important discoveries and emerging trends influencing the future of healthcare around the world. Together with Drazenko Babic, Senior Scientist (Philips Research, Eindhoven), Bartosz Kosmecki (Founder & CEO, Scopis, Berlin), Babak Movassaghi (Vice President, Innovation and New Ventures, Flex, Cambridge) and Varun Sahni (Director, GestureTek Health, London) I will discuss „Augmented Reality’s Role(s) in Healthcare“.